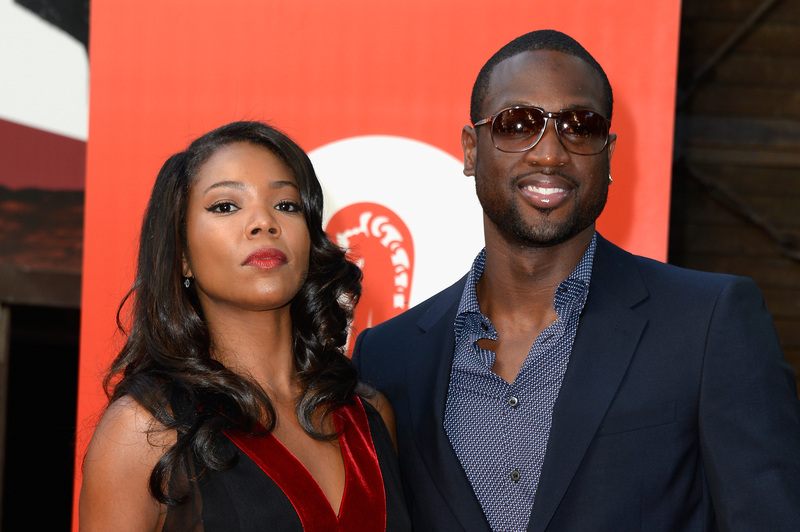 Labor Day weekend brought a union for a Union: Gabrielle Union and Dwayne Wade are married. Yay, huzzah, congratulations, etc. The occasion was a fittingly romantic one: Us Weekly's reporting that John Legend performed. As people like to think he's worried about Tony Parker or the air-conditioning in San Antonio, he's worried about centerpieces and what kind of wine we're having.